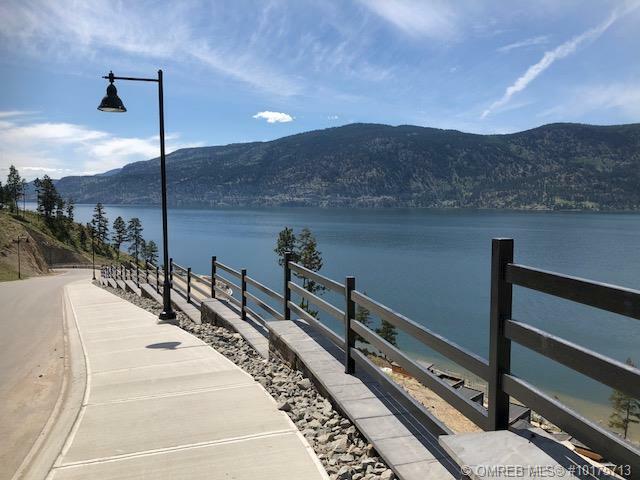 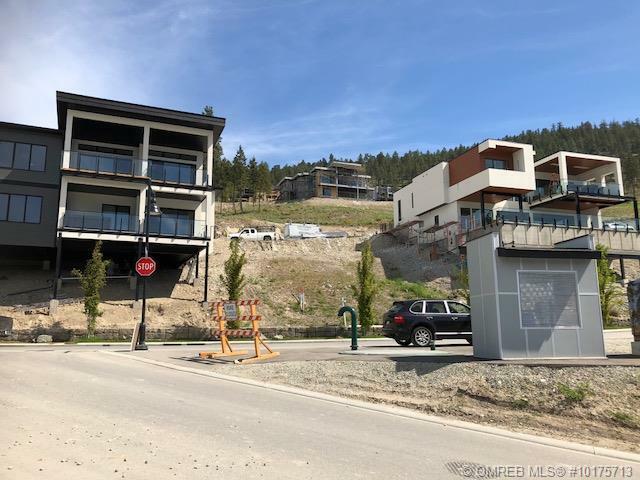 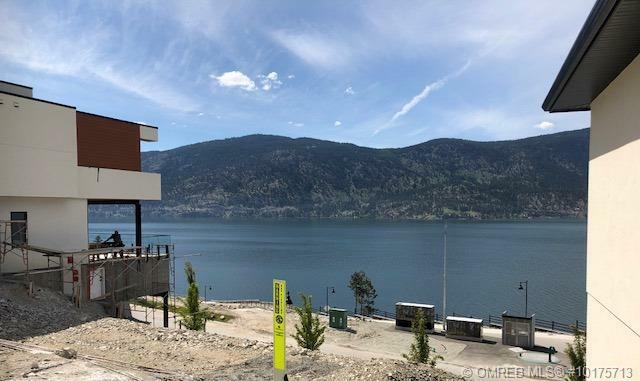 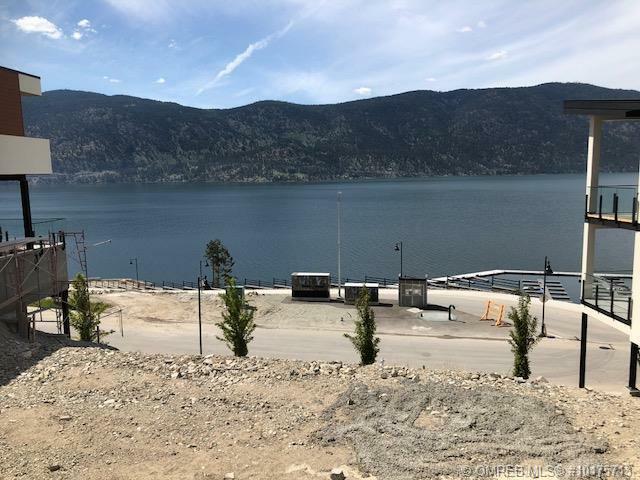 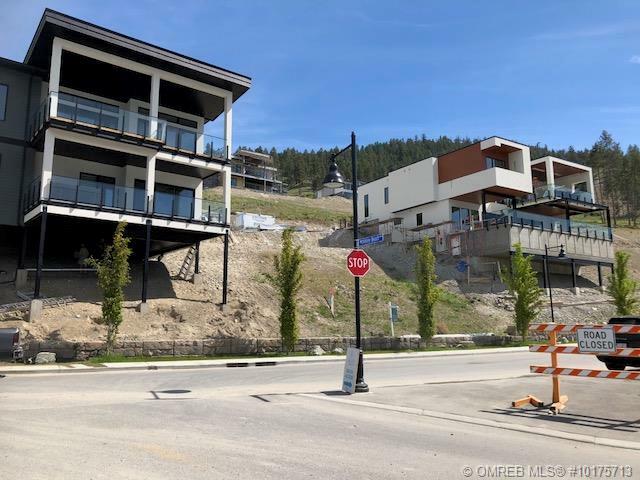 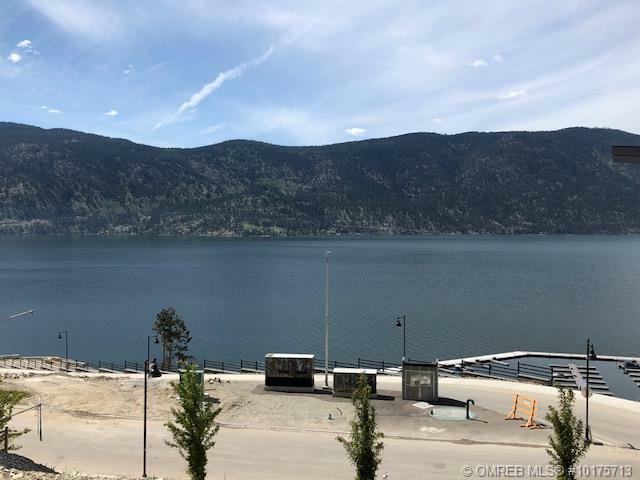 BUILD YOU CONTEMPORARY DREAM HOME with panoramic views of Okanagan Lake, Wilson Landing and the mountains at Kelowna’s up-and-coming, health and wellness inspired, waterfront community: McKinley Beach. 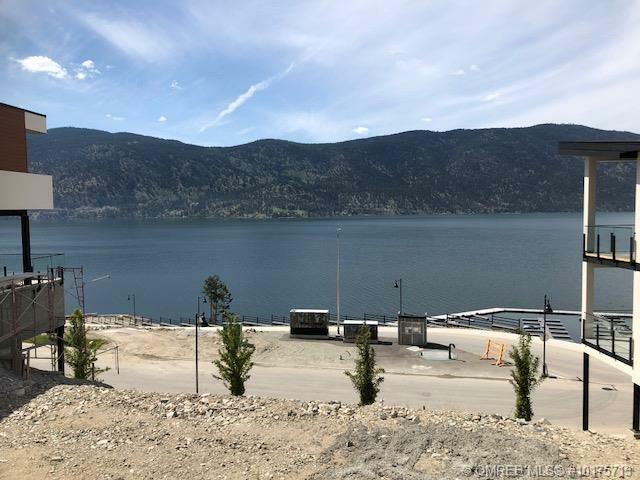 This lot is walking distance to the private McKinkley Beach Marina with 1 kilometre of beachfront with 6 fire pits, and near McKinley Mountain Park with over 20 kilometres of hiking and biking trails to explore, nestled in the surrounding 872 acres of protected indigenous landscape. 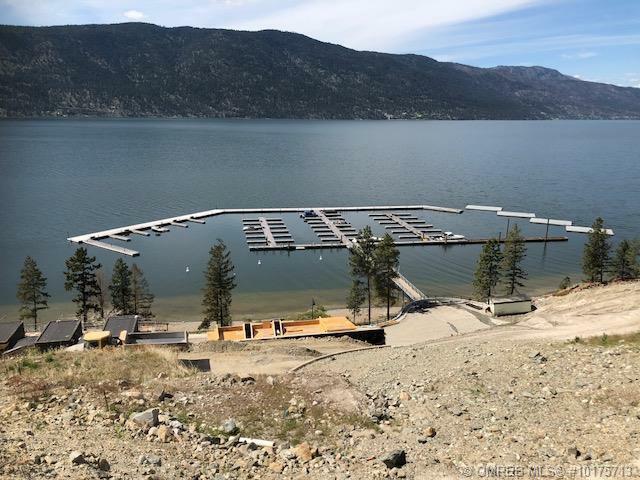 In addition to the private 92-slip marina, this flourishing community plans to include a clubhouse, an outdoor gym, and a proposed coffee shop/convenience store and wine bar. 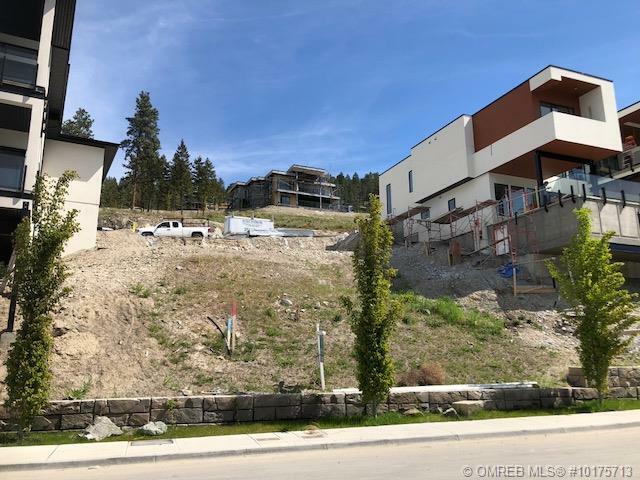 Just 15 minutes to downtown Kelowna, 10 minutes to Lake Country’s Shopping District, close to the airport, university, and all other Glenmore amenities, this prime location is perfect for those looking for a quiet setting close to the city bustle.